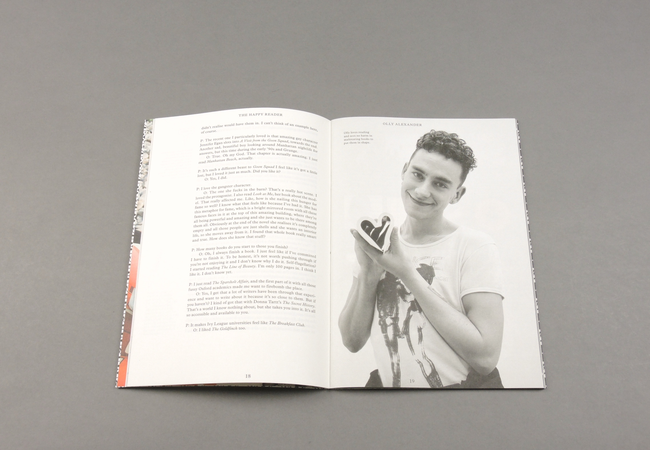 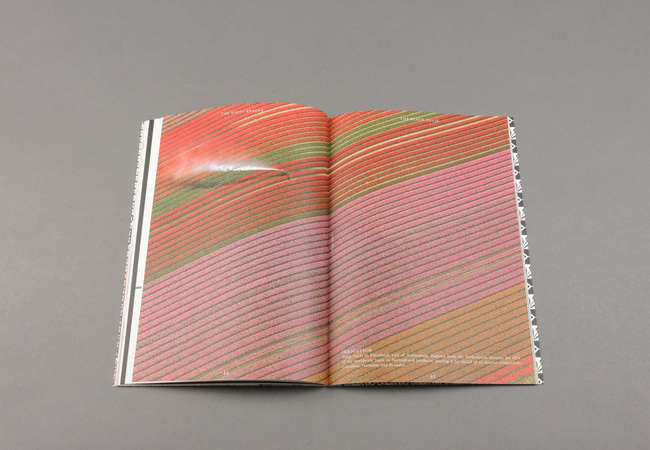 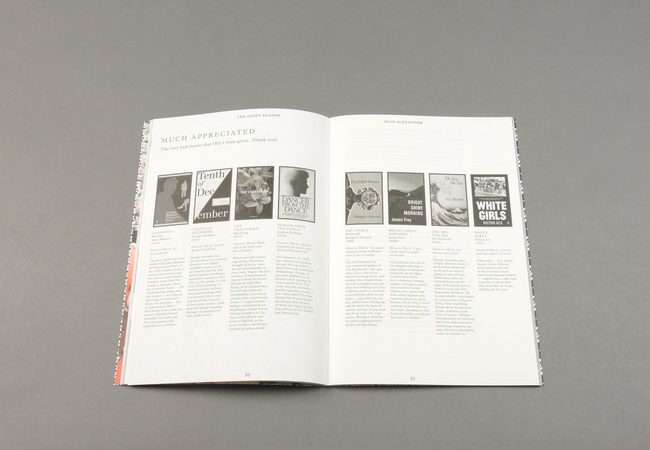 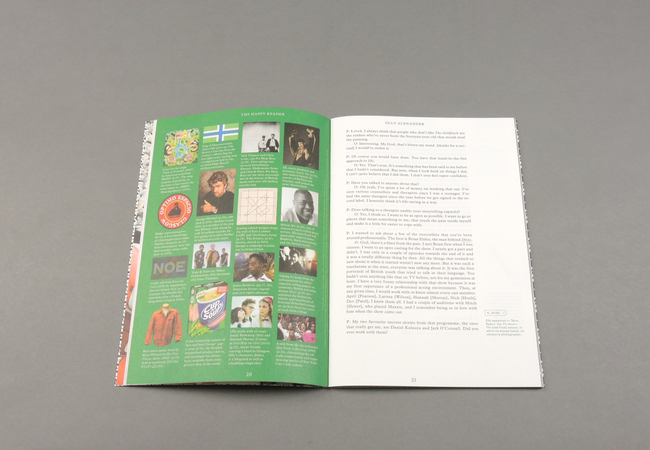 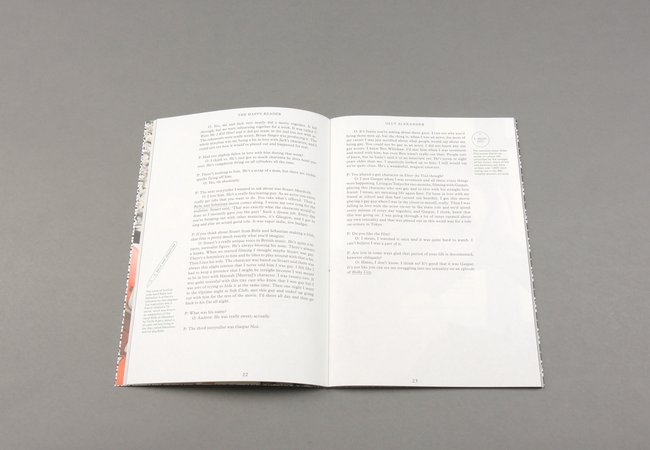 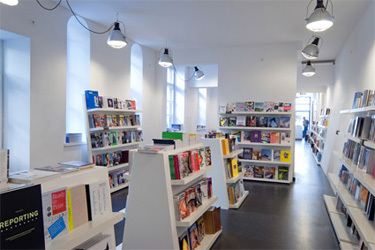 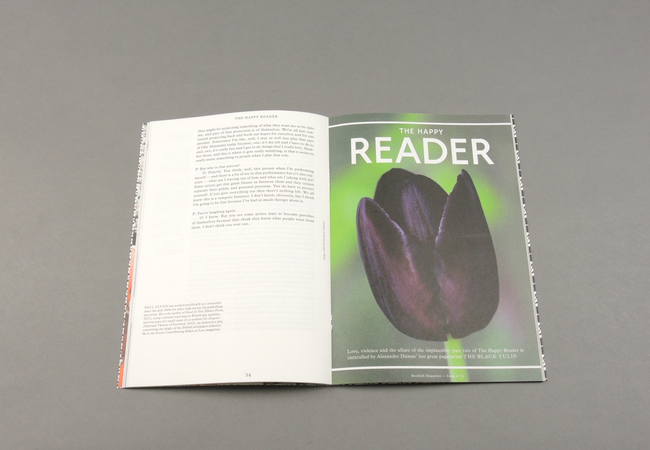 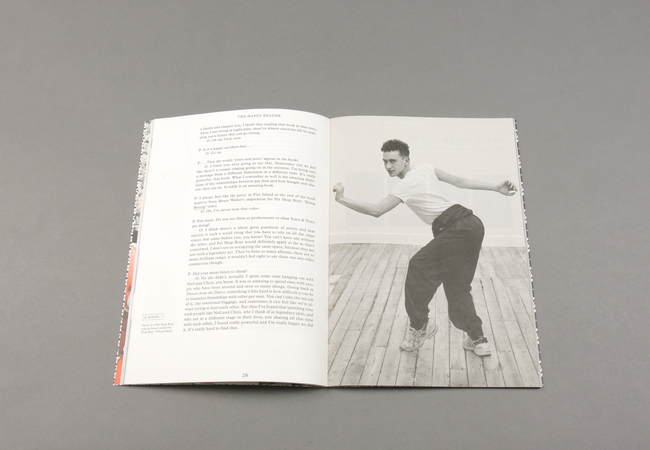 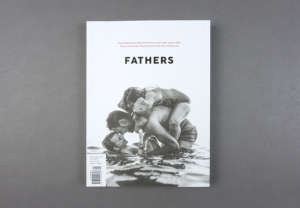 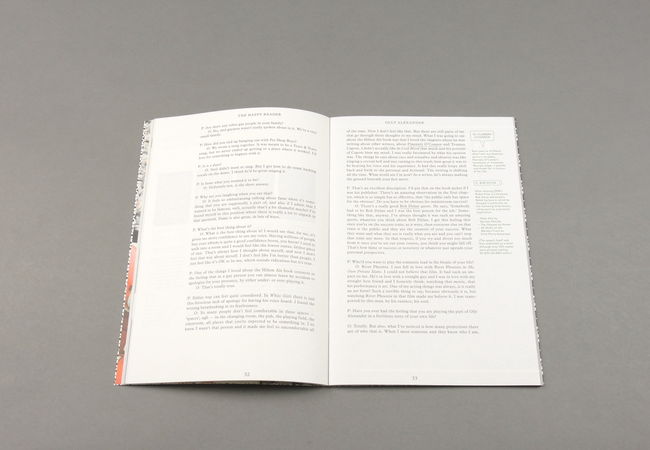 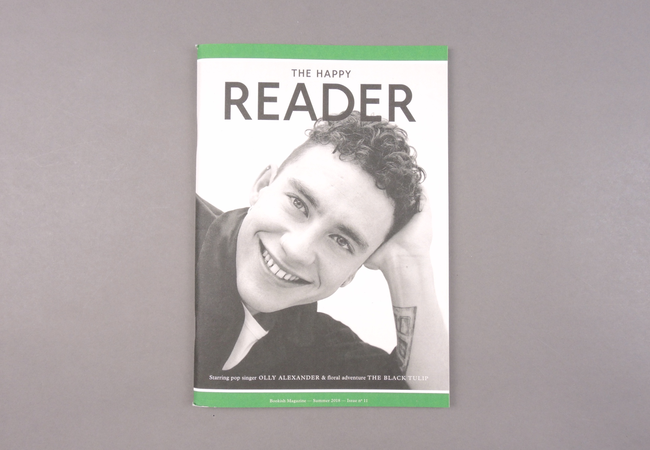 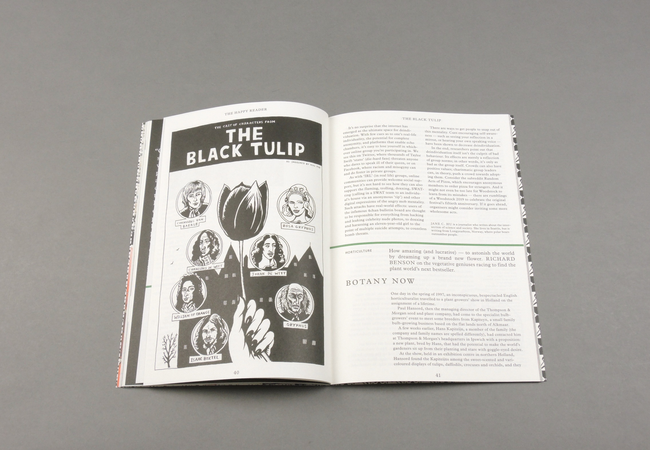 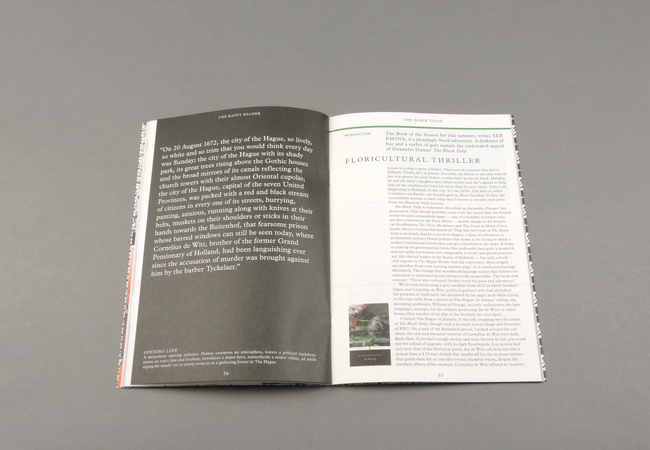 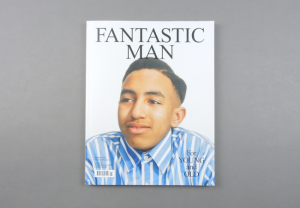 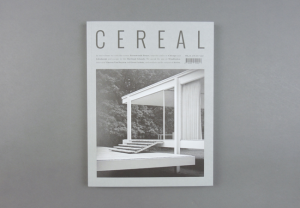 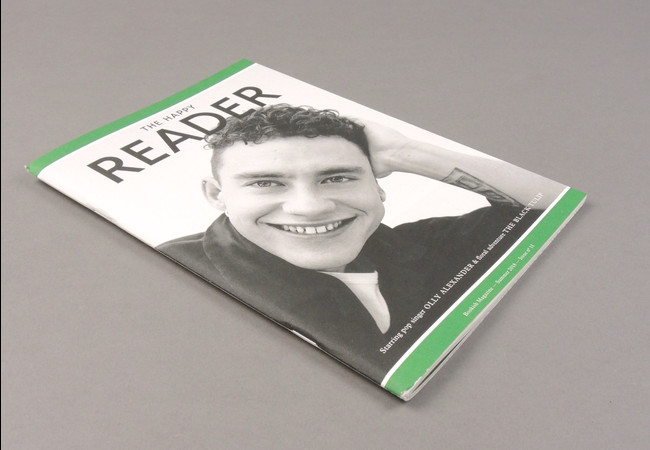 The magazine is centred on the concept of 'precious print', as embodied by Penguin Classics and Fantastic Man. It explores the myriad advantages of the printed word and image: beautiful typography, high dwell time, the matte charm of ink on paper, the calming luxury of being 'offline'. 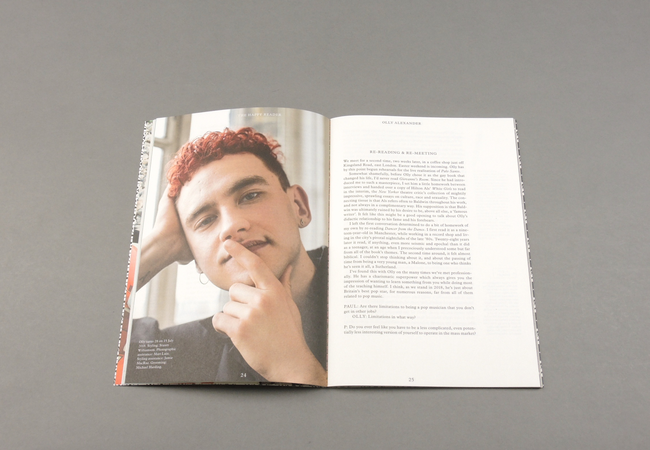 The magazine is a design object in and of itself.